CALL NOW! 603-478-5505 CALL NOW! We at Simmons Plumbing & HVAC offer a complete range of emergency services aimed at solving any potential problem you may have. 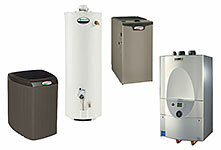 Whether it be your water heater or your entire heating system, we can surely fix it. 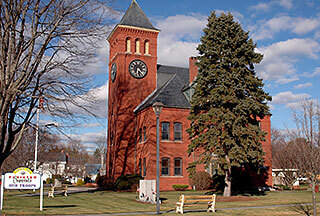 Our 24-hour services are among the best in New Hampshire, as well as Massachusetts, and we have thousands of satisfied customers to back up our claim. 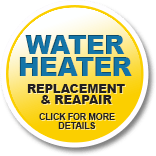 Repair of water heaters and water pumps – The last thing that you need on a frigid New Hampshire night is to find out that your water heater has broken down. Enduring a shower with water just slightly warmer than the ice and snow outside will definitely ruin your day. Simmons is here to make sure that you’ll be spared the inconvenience of repairing it yourself. 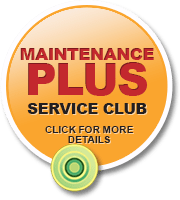 Emergency repair for gas and oil furnaces and boilers – We perform these highly technical tasks with your safety and peace of mind as one number one priority. 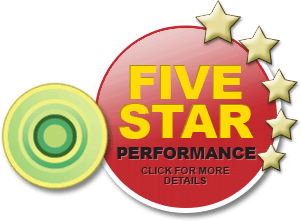 Just give us a call when you experience any issues and we will immediately send a qualified technician to your home or business. Repair of burst or frozen pipes – There are times when the freezing weather that bears down on New Hampshire can wreak havoc on plumbing. Pipes can freeze and burst, creating leaks that could prove extremely expensive. Normal wear and tear could also cause corrosion that could lead to leaky pipes. Whichever the cause, we have the skilled manpower and expertise to fix the problem and do it right. Gas leak troubleshooting – Gas leaks are among the biggest safety risks that any commercial or residential property can have. Because of this our personnel are all highly trained to effectively inspect, detect and resolve any gas leak issues you may have. Installation of water filter systems – We have already installed state-of-the-art water filter systems in numerous households in the Plaistow, Kingston and Hampstead area. We supply the best brand name water filters available, so you can be assured your drinking water will be for your family or customers. So if you have a heating or plumbing emergency,don’t hesitate to call. We will arrive at your doorstep quickly and perform the necessary repair or maintenance that you require. 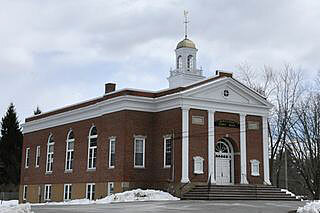 For more details (603) 478-5505.